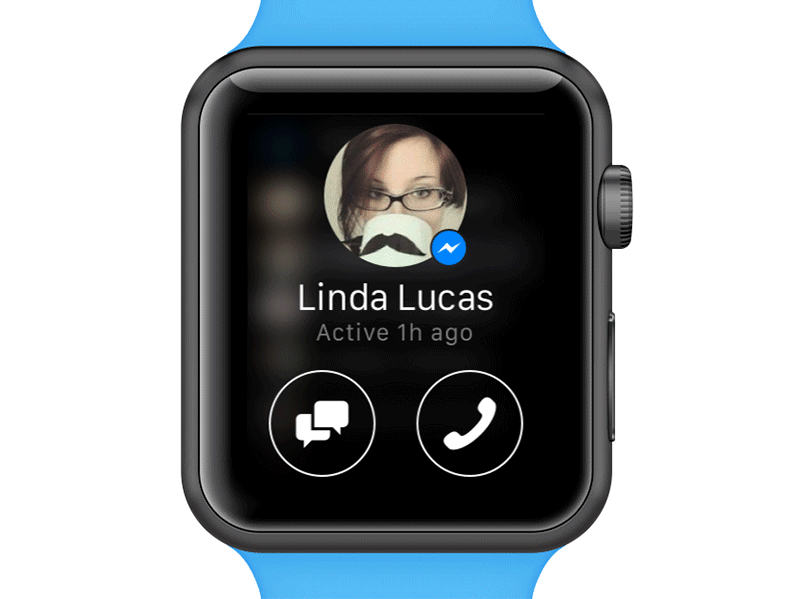 On October 8th, Facebook Launched its Messenger app for apple watch OS2 according to its promise on the september. 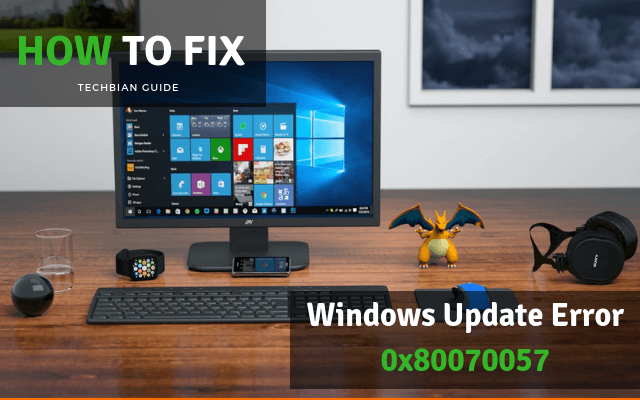 This app supports and capable on iOS9 features, universal search & multitasking for iPads and iPods. 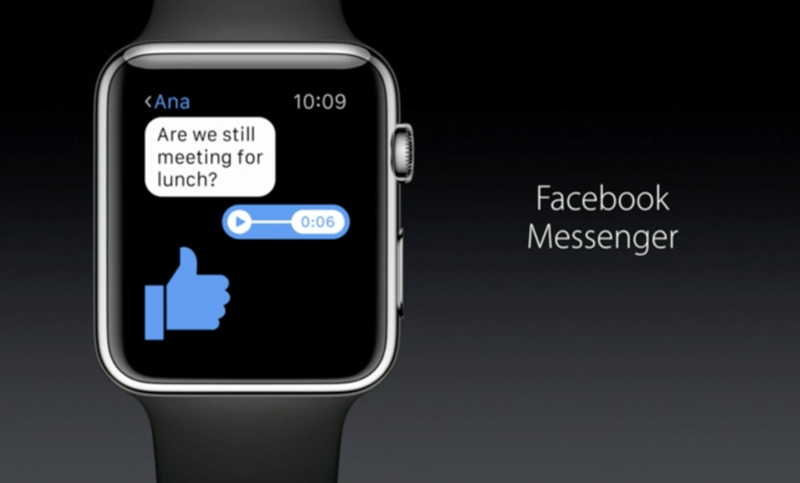 Facebook Messenger is already available for iPhone 6 and 6s which are runs on the iOS9, if you are interested in iPhone 6 so read the iPhone 6s review with specifications and price, but this messenger app for apple watch is runs on OS2 software and so Apple watch is also runs on OS2 software. One thing of this app is not good that is its little UI and it is different from smartphone app version, due to this you won’t be able to type full message, but you will be able to choose from the list of answers which already available, also you can send a “Like”, post stickers and also you can record and send the voice messages, you can view, listen the pictures, videos and voice messages on the receiving finished. One more thing that is this app including all Facebook gif stickers but it cannot be display them into live from they all are static ont messenger for Apple Watch version. The messenger App is also compatible with Android Gears therefore it good for those which don’t have Apple Watch but they have Android based gears. 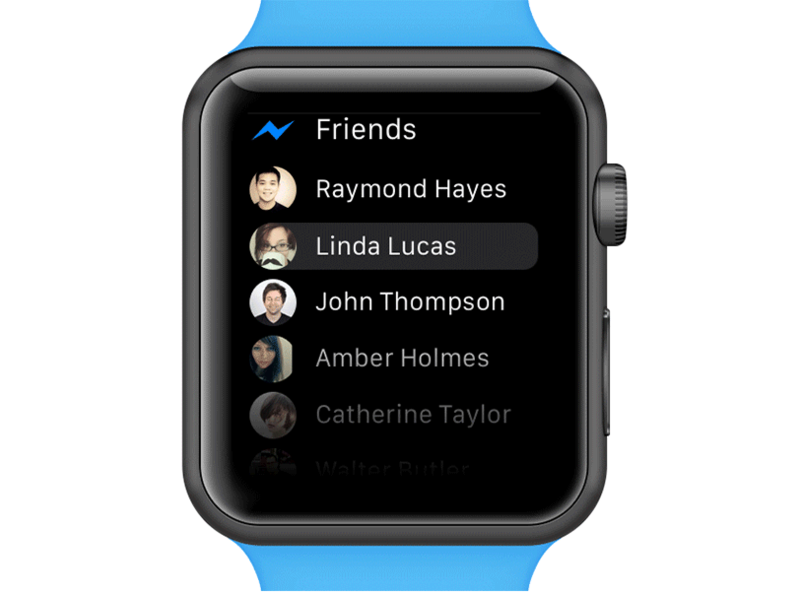 Facebook Messenger App is the world’s most usable service chatting or Massaging App and this app beats the other chatting apps like Viber, hike and others, Overall this app is best for Apple Watch OS2 as well as Android gears and smartphones. Facebook wants to see only that everyone is happy and fulfill according to their needs, you know that Facebook gives the free service of internet for the Reliance customers.